Quitters do better on 6-month regimen. It may sound like dream propaganda for the makers of nicotine patches. And it is. Moreover, at least one of the study authors has worked in the past as a consultant for GlaxoSmithKline, maker of Nicoderm CQ, one of the best-selling brands of transdermal nicotine patches. So there is every reason to dismiss a recent study by researchers at the University of Pennsylvania School of Medicine, published in the Annals of Internal Medicine, which strongly suggests that the currently recommended regimen of two months isn’t long enough. It should be tripled. Which also triples sales. There’s only one catch: There is reason to believe that the results are legitimate, and that smokers who are trying to quit would be more successful if they stuck with the patch for longer periods than currently recommended on the manufacturer’s box. For some time now, tobacco addiction researchers, and centers such as Mayo Clinic’s Stop Smoking facilities, have recognized the need for extending the manufacturer’s suggested period of use. 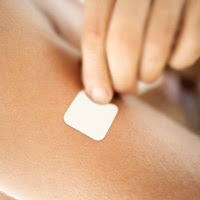 And from the field come reports of abstaining smokers independently choosing to use the patch longer, often by cutting the patches into eighths or sixteenths in order to accomplish a long, slow taper at the end of the process. By following this route, a nicotine addict need not be aware of the precise day or moment when his nicotine fix from the patch has dropped to placebo levels—further evidence that nicotine addiction is a chronic condition that may not respond to treatments of only two to three months in duration. One limitation of this particular study, acknowledged as such by the authors, is that “participants were smokers without medical comorbid conditions who were seeking treatment.” In other words, the study cohort consisted of highly motivated smokers. And another problem is cost: Few health insurance companies cover the full cost of patches, including Medicaid. The additional cost per quitter, the study found, was about $2,400 for the extended regimen. Nonetheless, any uptick in success rates for smoking cessation programs should be noted and taken under consideration. 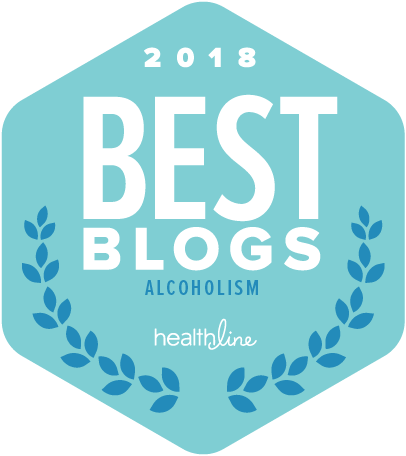 very useful article. I would love to follow you on twitter. By the way, did any one hear that some chinese hacker had hacked twitter yesterday again. You can find me at Dirk57 on Twitter. actually...... i did the opposite!I only used the patches for about 10 days. I did cut the last patch into smaller pieces to make the last step more gradual. The first time, this did not work. I quit this way about 4 or 5 times (at least) over a period of many years. (I also had quit in the past using zyban a few times, and using chantix once) Last year I quit using patches about 10 days, and I am almost at 6 months nicotine free!!!!!!!! I've quit many drugs in my life, and nicotine is by far the most addictive and the hardest addiction to break. I only had to quit pain pills once! And that was after a lengthy addiction to them. Furthermore, I've been prescribed pain pills since then....and i took them without becoming re-addicted. But I have learned only one cigarette, one dip of skoal, or one cigar...and I'm completely addicted again.